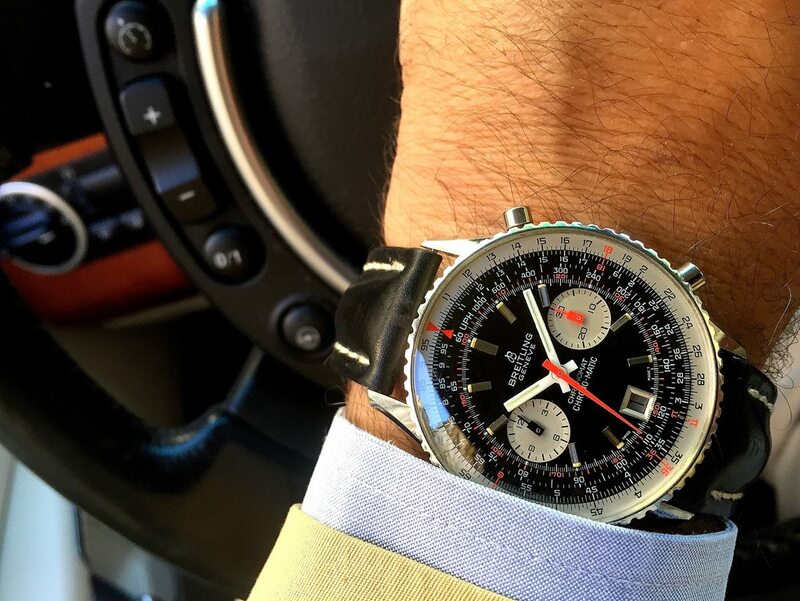 TimeZone : Breitling » back from vacation Wristie for me, what's on for you this week ? 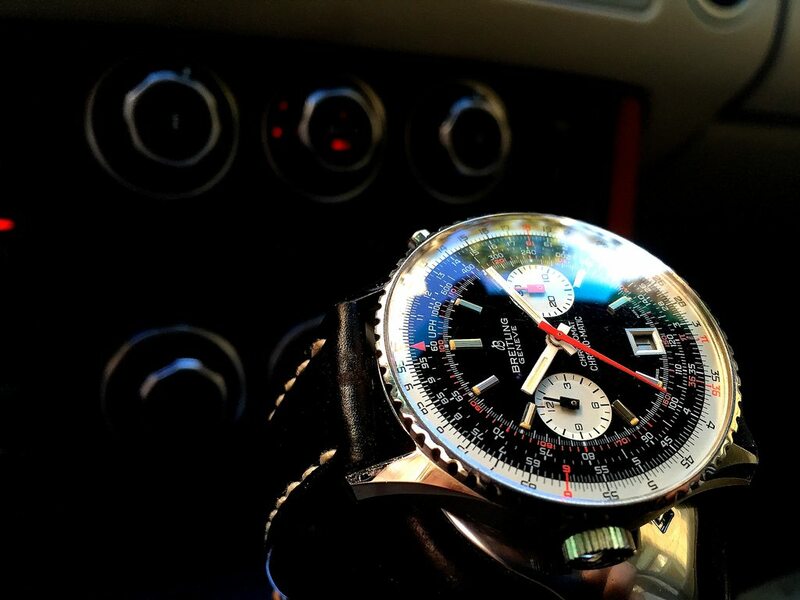 yesterday's pics, but still on the wrist. the last "small case" Chronomat (or what used to be a ChronoMat, the "tool for mathematicians and engineers", before Mr. Schneider revived the company).